Meet Jesse the chihuahua! 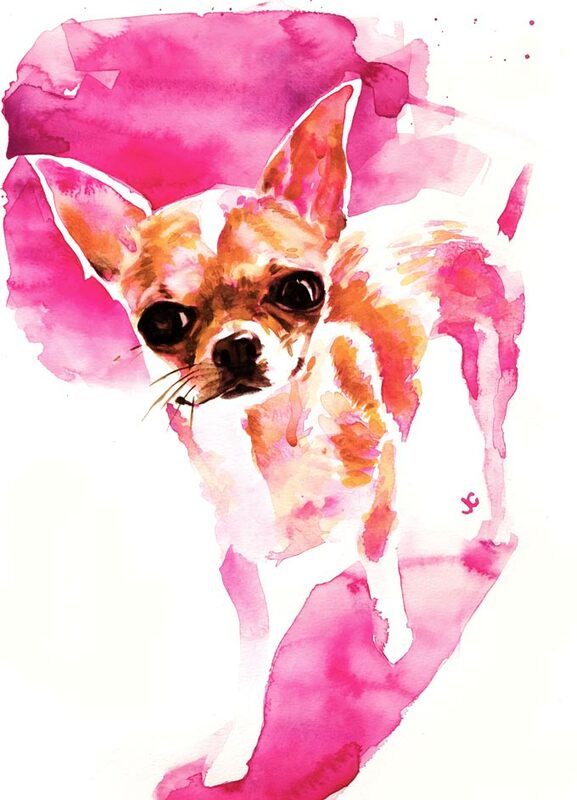 What a character this one is and a fun chihuahua portrait to paint. 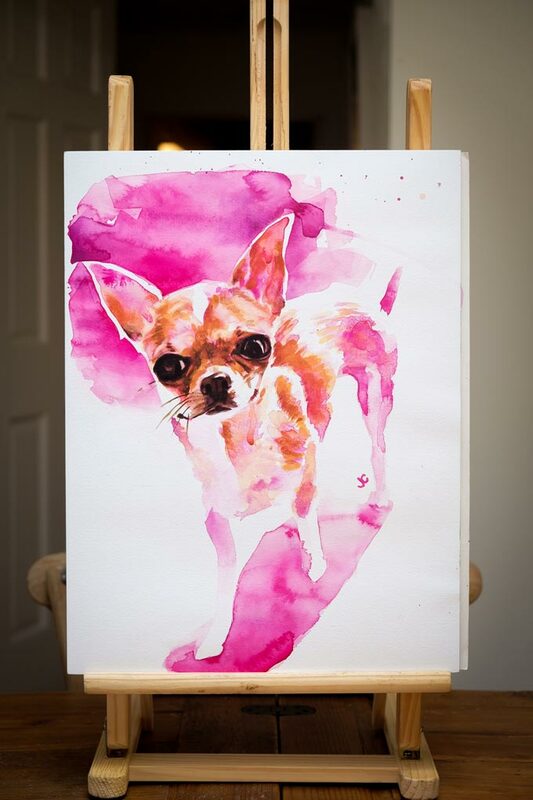 The owner requested a funky pink background which really shows off her fun personality.